Kids are invited to experiment with food, electricity, building supplies, and more at the Moose Jaw Public Library, 10:30-11:30 am, Apr. 21. 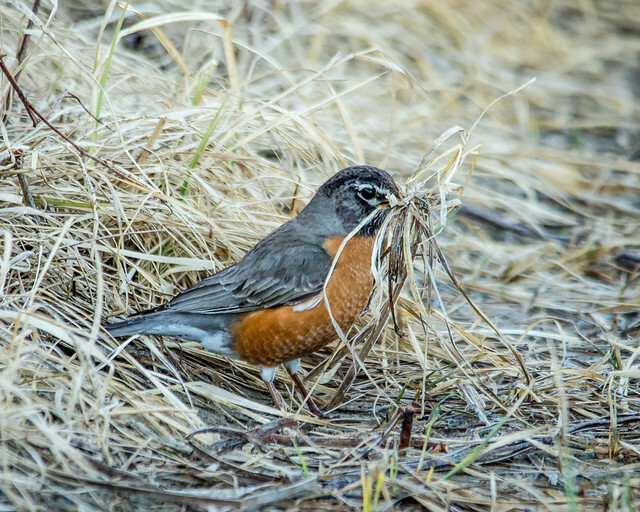 Nature Regina is hosting a bird walk at A E Wilson Park from 9 am – 12 pm, Apr. 21. The Royal Saskatchewan Museum is hosting Earth Day celebrations on Apr. 22. Andrea Wishart will talk about red squirrels at the Kelsey Ecological Society meeting at 2 pm, Apr. 22, Club 60, Preeceville. Find out how to lead a waste-conscious life at 11 am, Apr. 22, at Bulk Basket in Saskatoon. Larry Going will bring his Prairie Falcon to the Apr. 23 meeting of the Moose Jaw Nature Society. Bridge City Bicycle Co-op is offering an introductory workshop on how to fix your bike from 6:30-8:30 pm, Apr. 23. Meaghan Hackinen will talk about her experiences as the first Canadian woman to complete the Trans Am Bike Race at 7 pm, Apr. 23. Join Cinema Politica Regina for a screening of Disruption about why we do so little when we know so much about climate change at 7 pm, Apr. 25. Celebrate Earth Day by learning how to reduce waste and compost from 7-8:30 pm, Apr. 25, Central Adult Library. Find out about Indian elephant wildlife conservation efforts at 1:30 pm, Apr. 25. Pre-registration is required as space is limited. Join Nature Conservancy of Canada on a ferruginous hawk survey the week of Apr. 30-May 4. Previous experience isn’t necessary. Wellington, NZ, hopes to become the first predator-free capital city in the world. But how can that be? We are all both predator and prey; altering the food chain is sure to have unintended consequences.